Between January 1 and March 31st, Click here to pay your NA dues. For information regarding dues amounts, click here. If your membership has lapsed for over a year you will need to complete a rejoiner form. If you have questions or need help completing the form, please contact our Chapter Secretary, Max Santiago, NA 214th at max.santiago@comcast.net or 858-461-9968. Thank you for your support of our Chapter and the FBINAA, and we look forward to having you back as a member. You must register before access is granted to secure portions of this web site. Only active FBINAA California members are allowed access to the secure portions, which must be verified. Once verified, you will receive an e-mail indicating that your access to secure portions of this site is authorized. Please be patient as this is not an automatic process, and applications will be processed as quickly as possible. The process may take up to five days for approval. The California FBINAA web site is independent of the FBINAA web site (i.e., your logon information for the National web site is not the same as the California web site). 20% off First Tactical products. 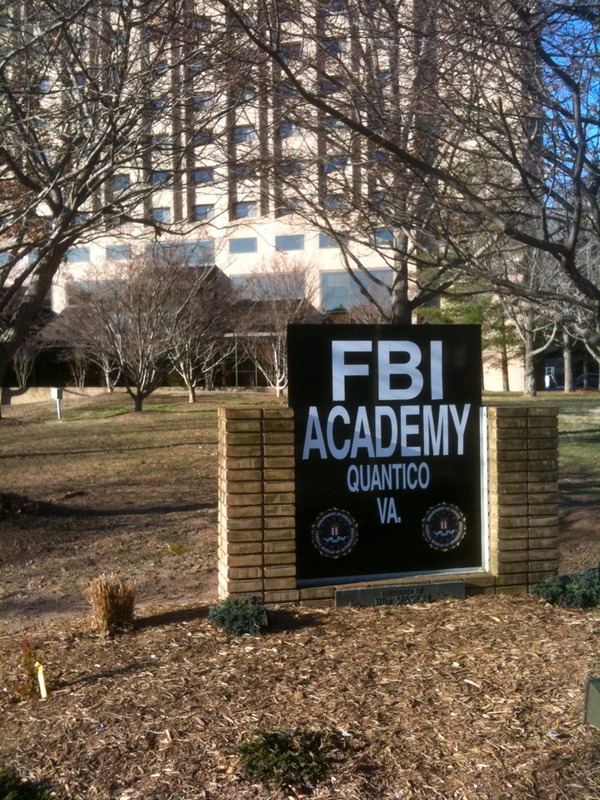 The FBI National Academy Associates, Inc. (FBI NAA) is a non-profit, international organization of over 17,000 senior law enforcement professionals dedicated to providing our communities, states, countries, and profession with the highest degree of law enforcement expertise, training, education and information. We are the strongest law enforcement leadership network in the world and are dedicated to strengthening the rule of law around the globe. Some of our members have given their lives in carrying out these responsibilities. Authority of the California State Chapter is derived from the National Academy Associates in accordance with the National constitution and/or bylaws. The California Chapter is the largest chapter within the FBINAA. Click here to read Chapter President Daman Christensen's 2019 President's letter. Click on the Los Angeles Division page for VP Sonstegard's 2019 letter. Click on the San Diego Division page for VP Thunberg's 2019 letter. YLP applications are now being accepted for Sac Div. YLP applications are now being accepted for SF Div. and is not a part of the Federal Bureau of Investigation or acting on behalf of the FBI.